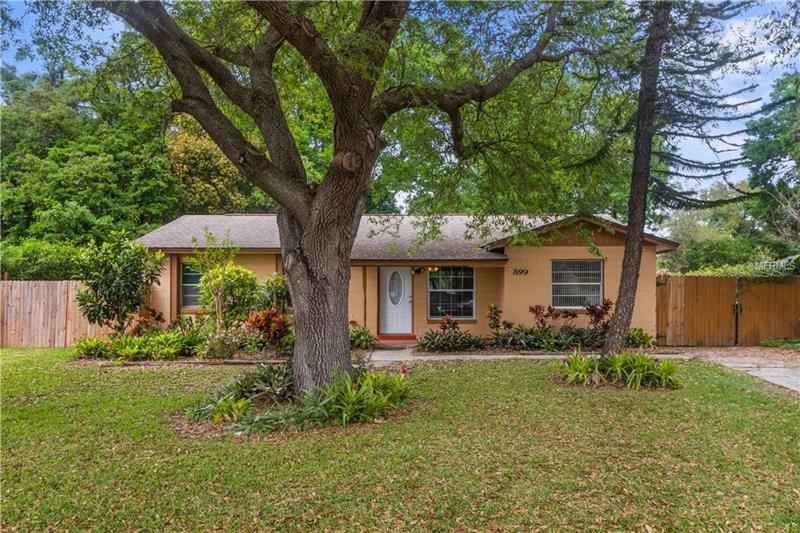 Under $200k right across from Oviedo high school!!! Such a rare find! This home is perfect for a starter home or investment! This 3/1 has a newer roof from 2014, and TWO huge bonus rooms for extra space. You are walking distance to Ovideo high school, the 417, shopping, dining, and the Oviedo mall are all within a 5 minute drive! With a little bit of TLC this home can be perfect!